bNowhere: Mallorca 360 Season 1 Soundtrack Now Available! 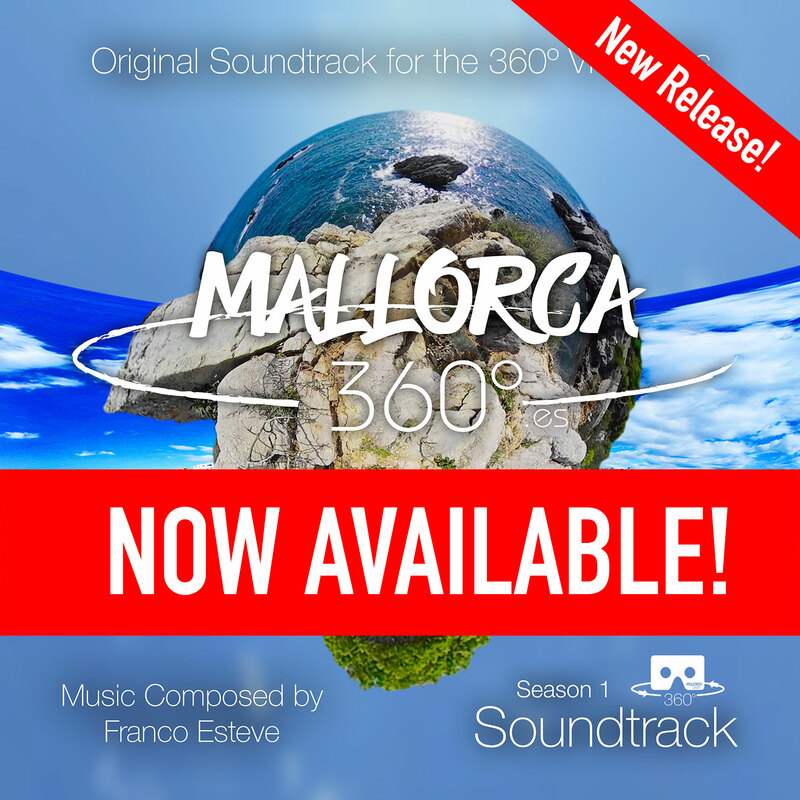 Get the Mallorca 360 Season 1 Soundtrack Now! 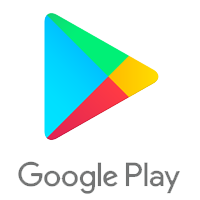 Released July 22nd, 2018, the Mallorca 360 Season 1 Soundtrack includes all the songs used on Mallorca 360's 360º VR videos throughout its first season 2017-2018. If you like New Age, Ambient, or Space music, this is the music album you're looking to get. Including some of Franco Esteve's most popular songs like The Wait and Siurana Spell, the Mallorca 360 Season 1 Soundtrack is sure to pull you into its musical world and transport you beyond it, to another plane of existence. Enjoy the album! Now go listen! Visit this release's page on Franco Esteve's website right here.